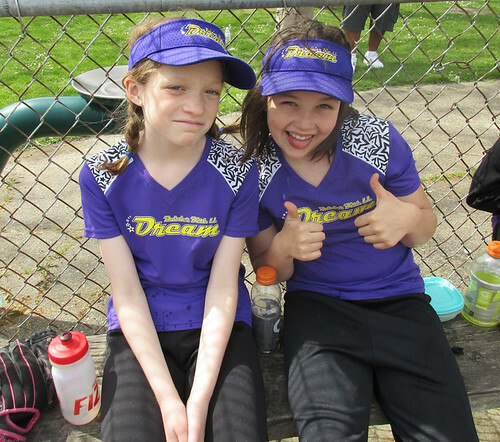 Registration for Softball opens in early December and ends Mar 15. Jerseys, bats, batting helmets, and catcher’s gear will be provided by the league. Players will need to provide their own gloves and pants. 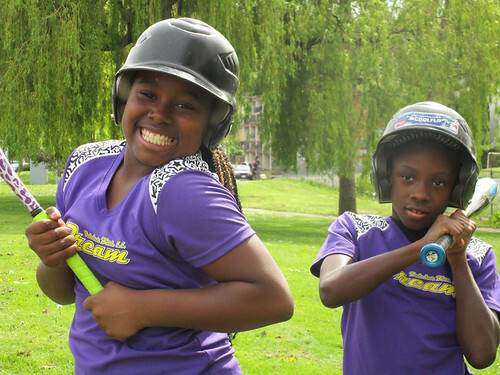 There are four softball levels for girls ages 7 to 14. 78er softball is coach pitch softball for girls (often aged 7 or 8, hence the name). It is intended to provide a fun way to learn the game, with adults handling the pitching. 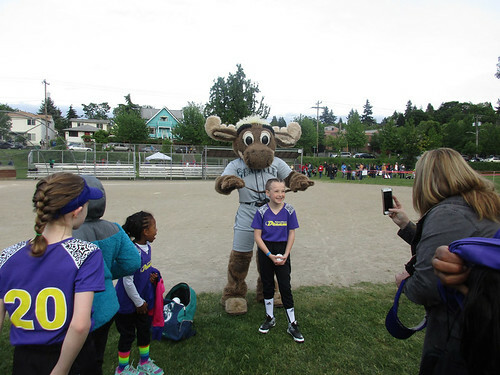 The 78er program bridges the gap between Tee Ball and kid-pitch softball, where kids continue to learn the fundamentals of the game and transition to hitting a pitched softball. 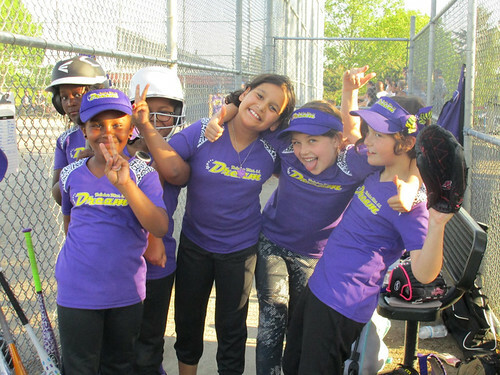 Minors softball is open to 8-9-10 year old girls. Minors is both instructional, competitive, and fun with a greater emphasis on instruction and fun. Players learn the fundamentals of fastpitch softball. At the beginning of the season, there may be a modified coach pitch rule which is slowly phased out during the remainder of the year. In March Minors will practice three days a week including Saturday mornings. In April May and June the Minors will play a game on Saturday mornings and a game during the week and a practice during the week. There will be no games scheduled during spring break or Memorial Day Weekend. Games will be played throughout the District 7 against teams from other little leagues. Majors softball is for 10-11-12 year old girls. Majors is competitive, while still teaching the game and having fun. In March Majors will practice three or four days a week including Saturday mornings. In April May and June the Majors will play a game on Saturday mornings and a game during the week and one or two practices during the week. There will be no games scheduled during spring break or Memorial Day Weekend. Games will be played throughout the District 7 against teams from other little leagues. Juniors softball is offered for 13 and 14 year old girls. 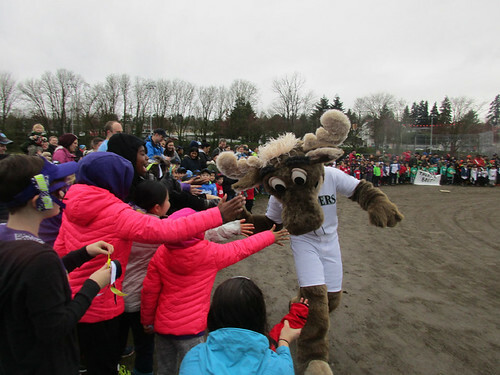 These teams play other teams in the King County area. Juniors softball continues to be played on a 60' diamond (both equivalent to what they players will experience in high school).